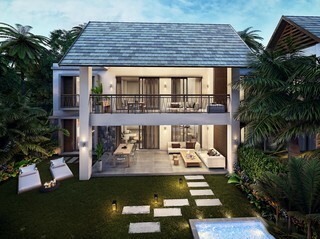 In the heart of the north of Mauritius, close to the shopping centres and activities of Grand Baie, Le Domaine de Grand Baie which is situated on the premises of Les Residences and is the result of an exclusive partnership between DOMITYS, the leader in senior services residences in France and 2FUTURES, a renowned real estate developer in the Grand Baie region. 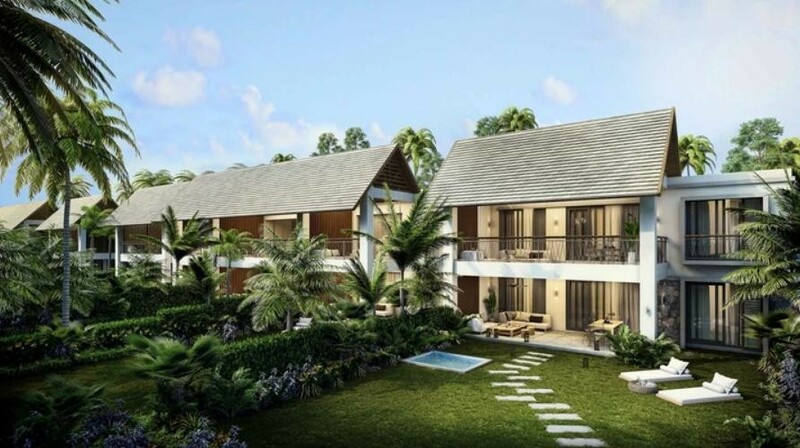 This resolutely innovative and top-of-the-range estate invites foreigners and mauritians to live in an environment that fulfills their desires and needs. 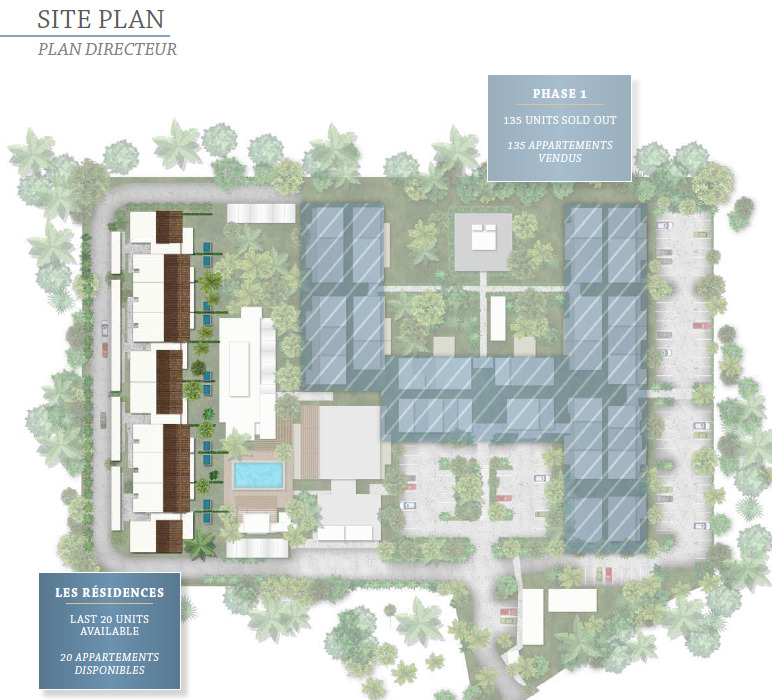 Choisy and the exciting life of Grand Baie, the most renowned seaside resort of the island. This privileged and intimate area is just minutes away from the highway and also enjoys proximity to many sports, international schools, medical and commercial amenities. All apartments meet high quality standards with modern facilities that simplify everyday life.